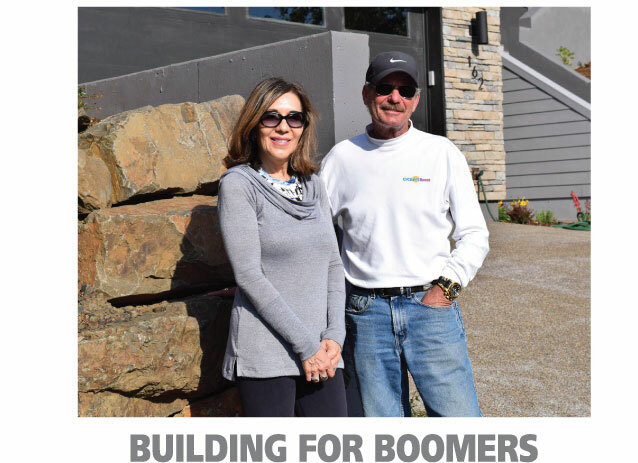 At the young age of 17, Gary Fromm purchased a commercial property in Philadelphia and opened his first business, which he called Doors Unlimited. Forty-five years later, that company is still thriving and operates under joint ownership between Gary and his employees. His next venture was purchasing shopping centers in the Tucson, Arizona area. Buying properties in need of improvement, Gary would do much of the renovation himself and work with his tenants to attract more customers. His hands-on business model worked well and Gary successfully renovated a dozen different shopping centers. Eventually Gary and his wife, Pat, began focusing more on their horses and started looking for a place more suitable for grazing than the Arizona desert. Searching online, they discovered Green Acres, a barn with 63 acres of pasture for sale in Otis, Oregon. They quickly flew up, fell in love with the area, and purchased the property. In 2010, Gary and two partners, Dan Stuebgen and Terry Gann, started Green Acres Beach and Trail Rides. Operating a facility in Pacific City, “two minutes from the ocean’s edge”, the company has grown steadily. Last year about 3,000 visitors enjoyed Green Acres Beach and Trail Rides, about 80% of whom were inexperienced riders. It was his search for additional barn space that enticed Gary to purchase his latest commercial property. 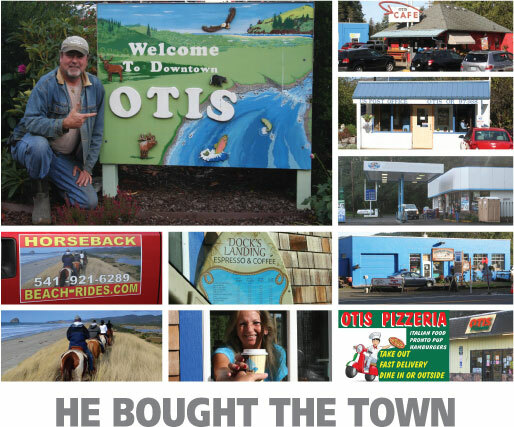 Yes, as several newspapers have recently reported, Gary literally bought the town of Otis. 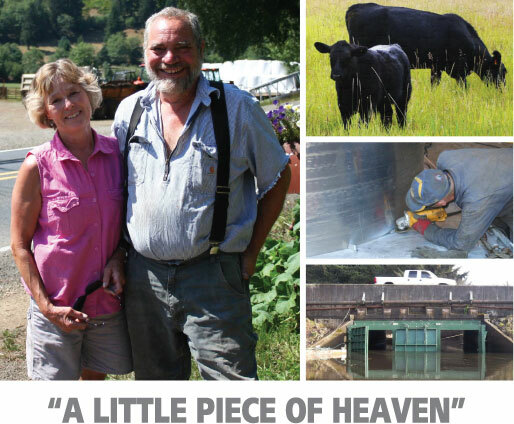 Along with a formerly vacant 24-stall barn, Gary now owns all 190 acres of Otis, including 125 acres of timber and a mile of riverbank, as well as five commercial buildings. Anchored by the historic Otis Cafe, which has consistently been praised by reviewers as far away as the New York Times, the town of Otis includes Dock’s Landing Espresso & Coffee, Otis Pizzeria, Otis Market & Fueling Station, Stickrod Bait & Tackle and the Otis Post Office. Gary’s goal for the town is to continually improve the properties to help the business owners attract more people to stop while traveling along Highway 18. He’s already started the barn’s renovation and added 200,000 feet of new fencing for the pastures. Eventually, his goals also include building a summer fairgrounds in Otis for equestrian events and 4H use. The next time you travel up Highway 18 through Otis, you may see a guy with a paint brush, hammer or shovel. Chances are that will be Gary. He may own the town, but he still understands that a property is only as good as the effort you put into it.